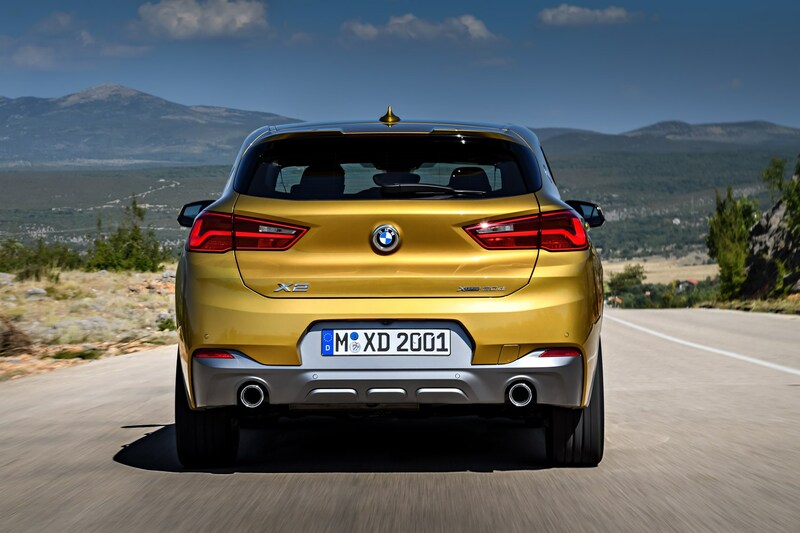 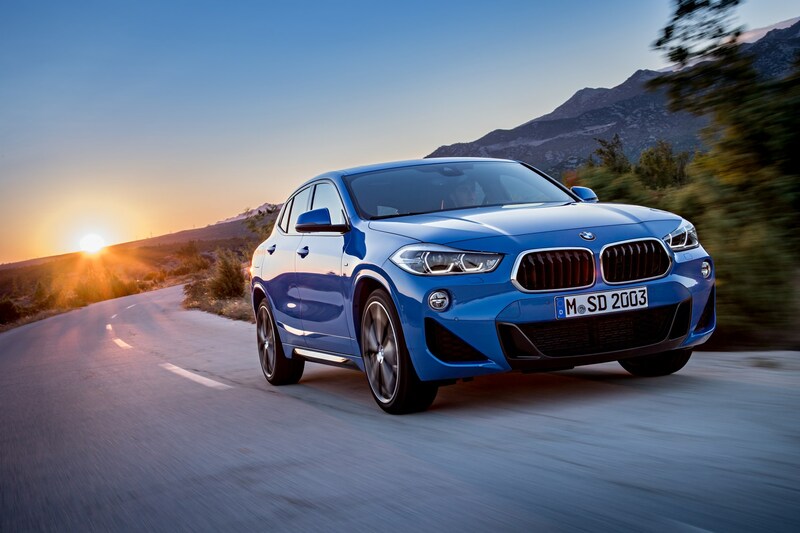 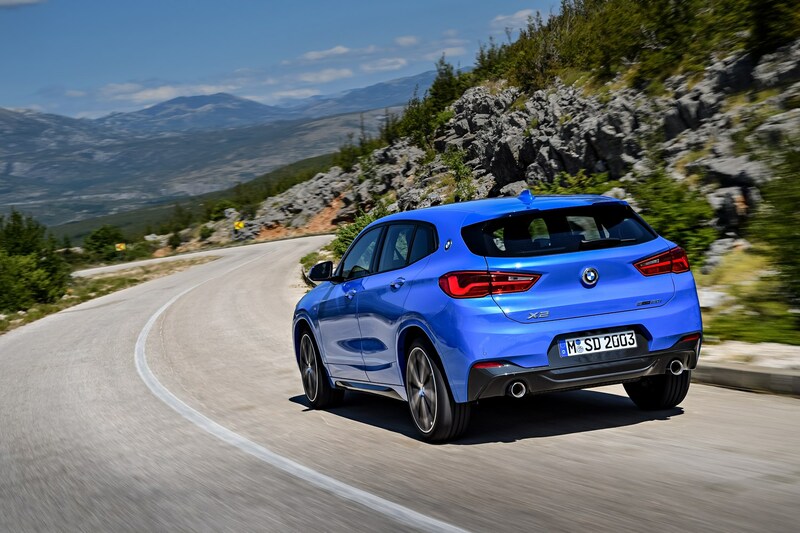 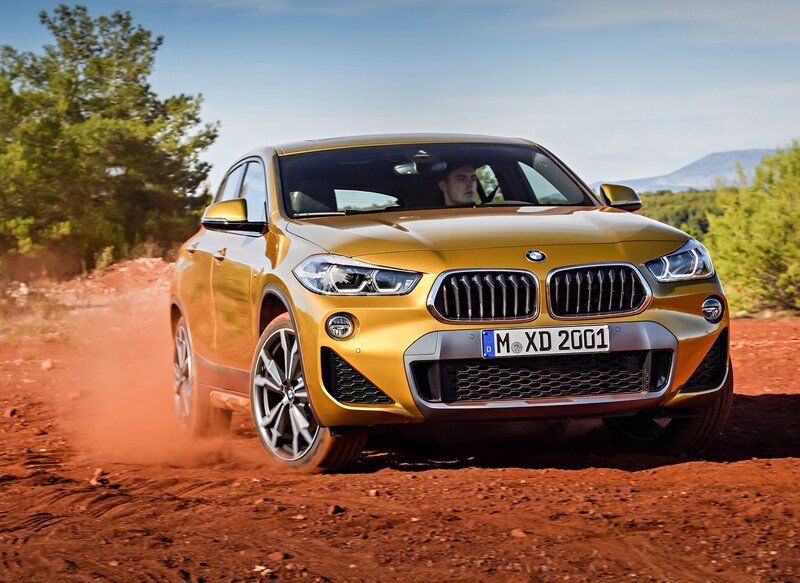 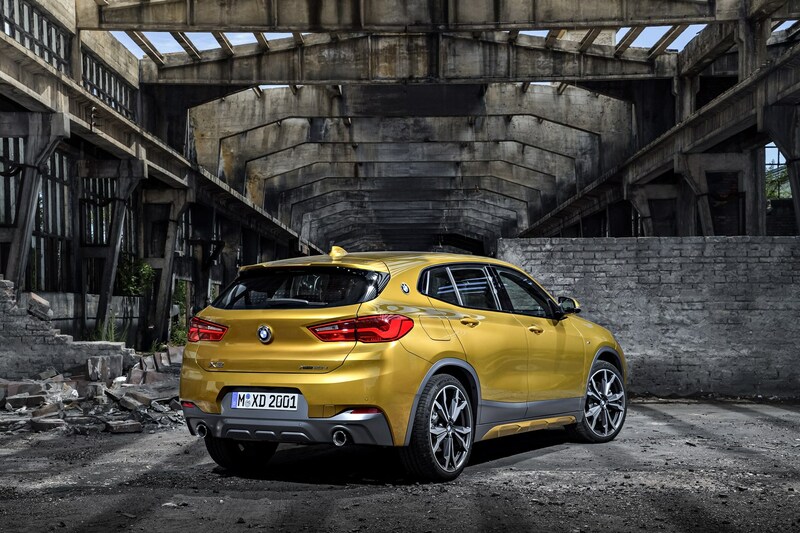 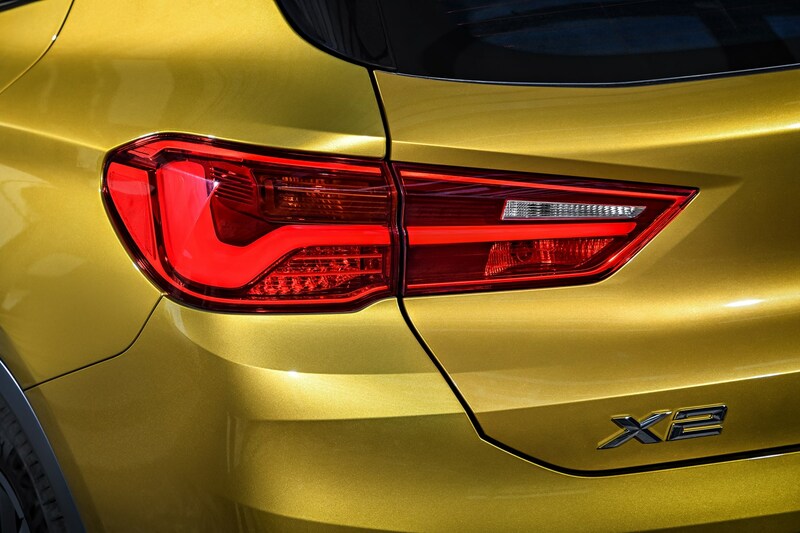 Which BMW X2 SUV is best for me? 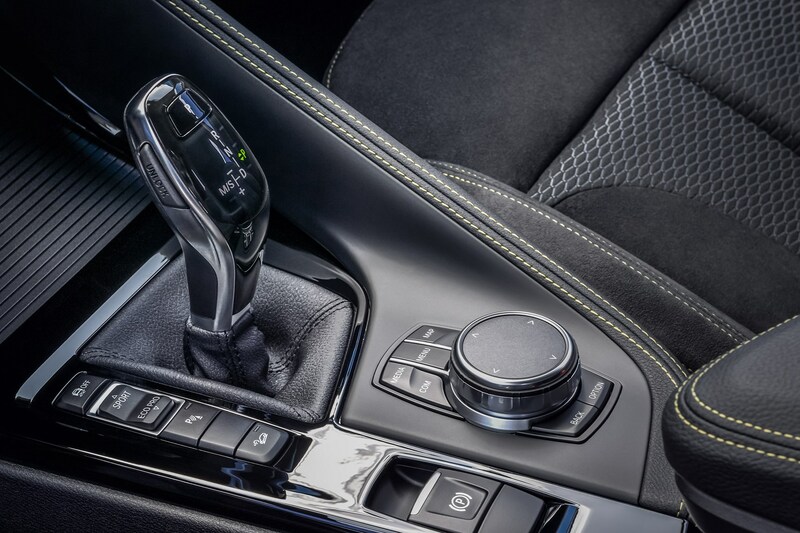 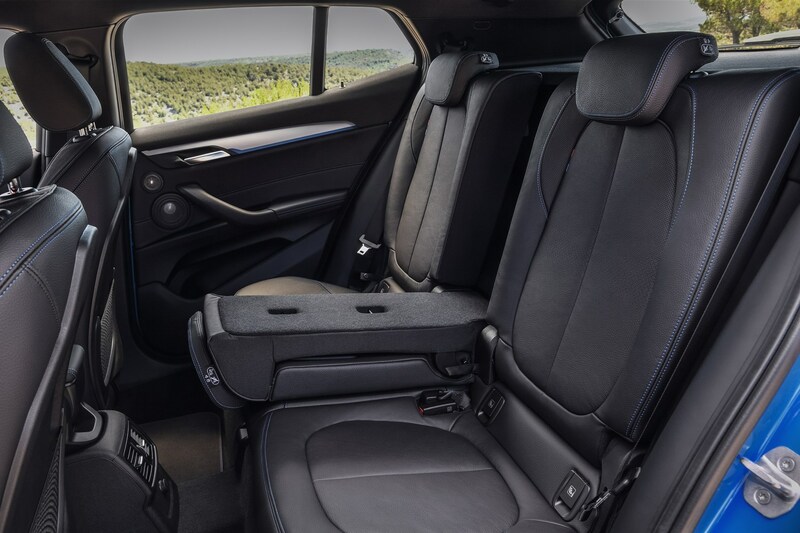 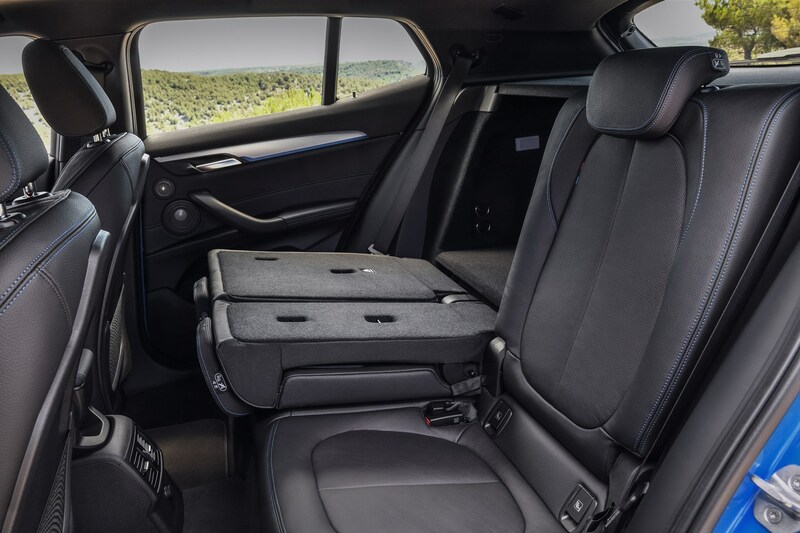 Those on a budget will appreciate the low running costs of the sDrive18d – its two-wheel drive and manual gearbox availability means you can spend more of your cash on a decent trim level. 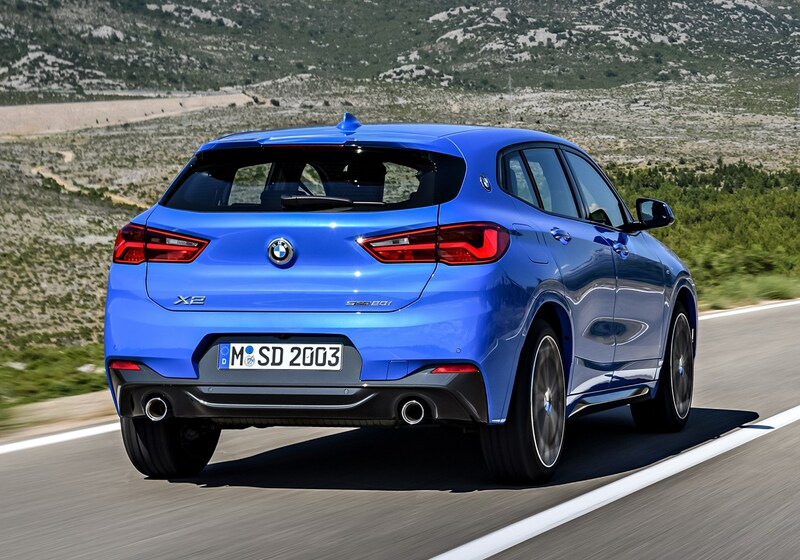 It’s also a good choice for company car drivers thanks to low CO2, but considering the extra weight and power the xDrive20d is only marginally more polluting, and therefore worth a look. 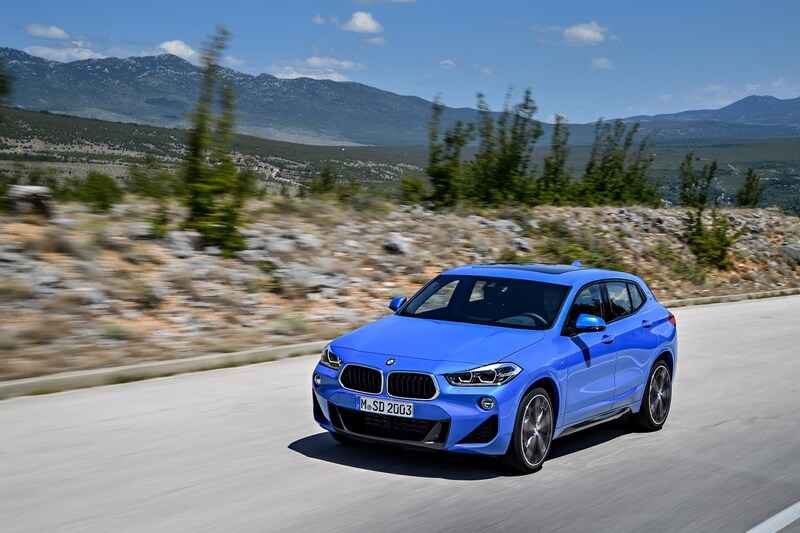 This car is also the best all-round performer, with bags of torque and all-wheel drive to help deliver it to the tarmac. 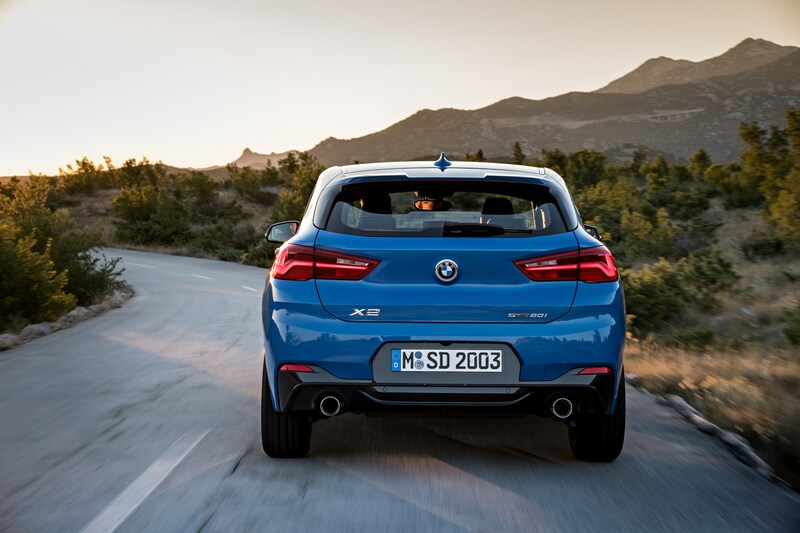 November 2017 - Order books open for new X2, with one engine called xDrive20d featuring all-wheel drive. 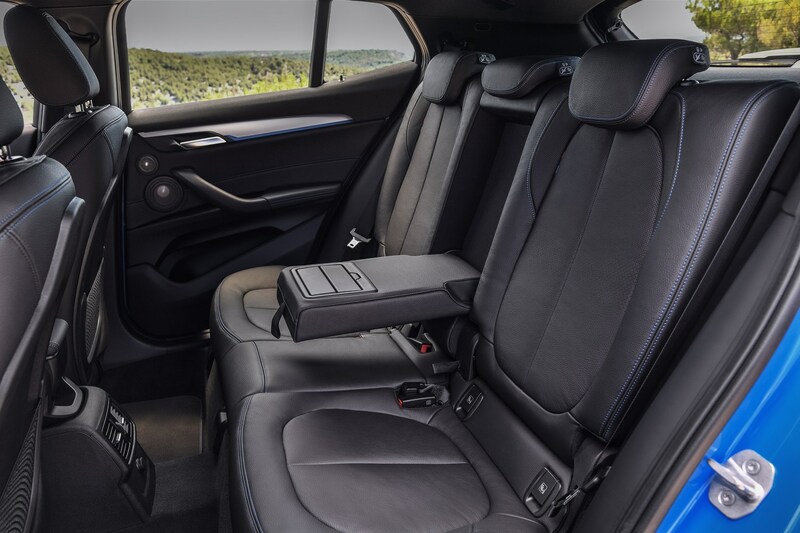 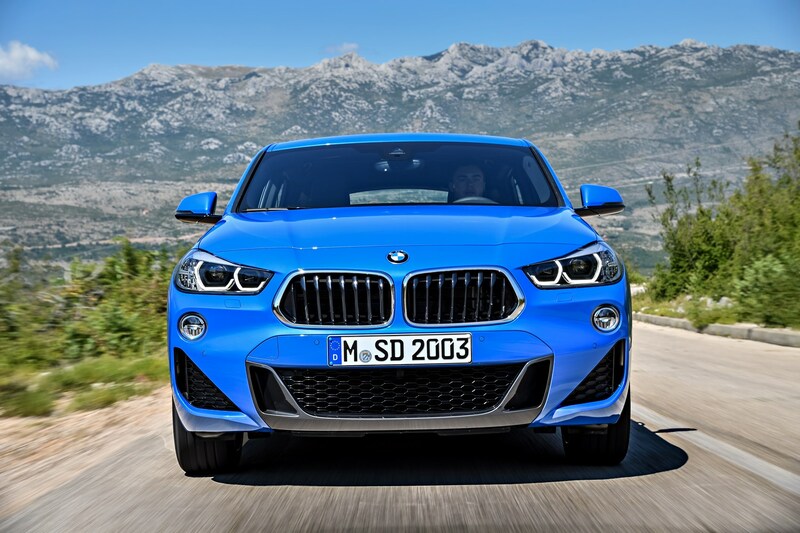 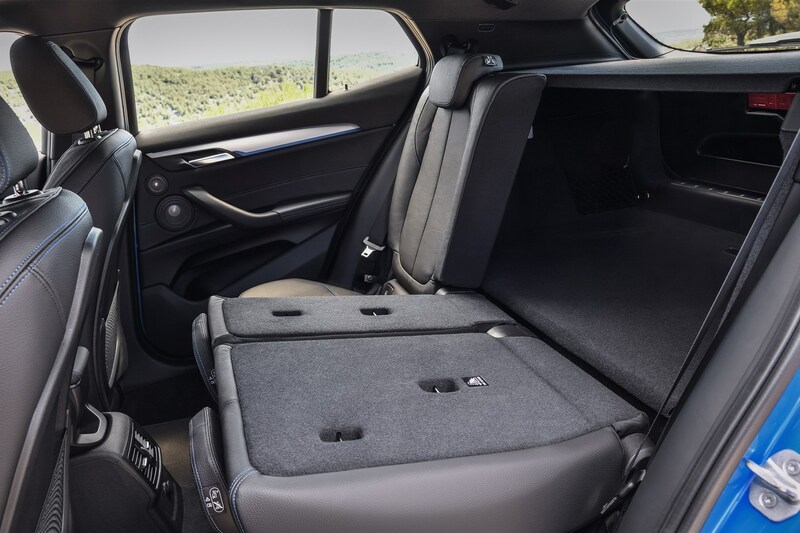 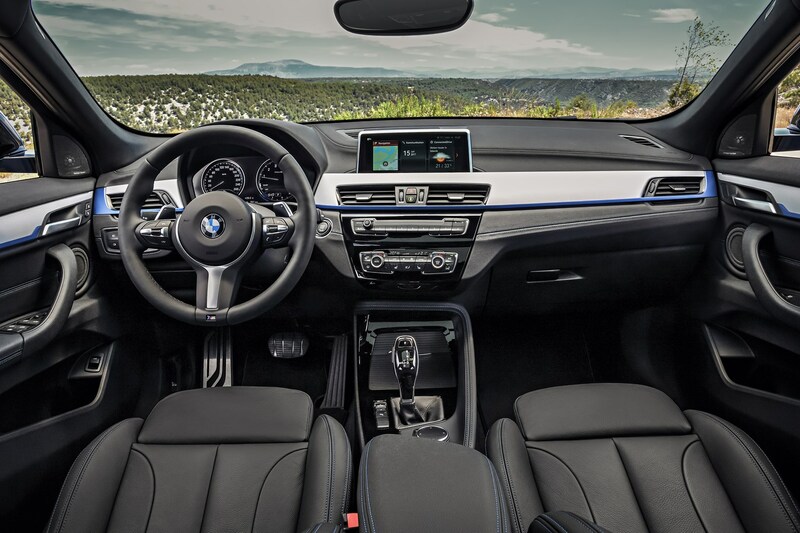 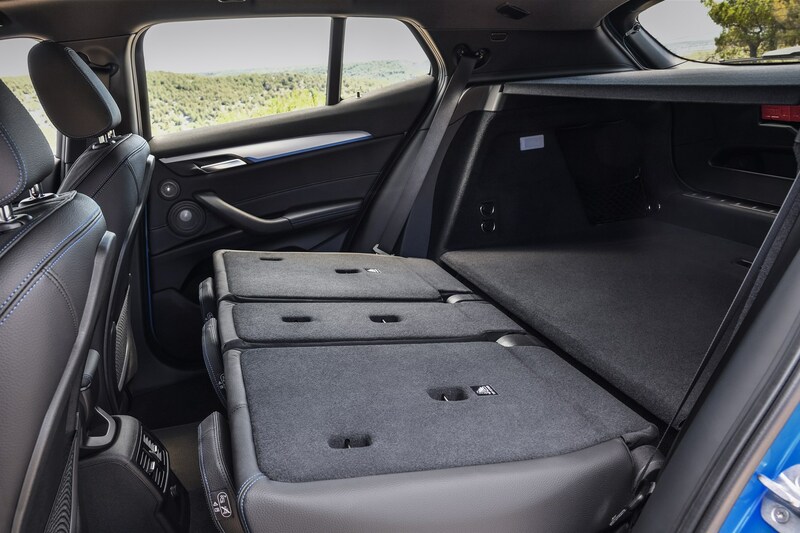 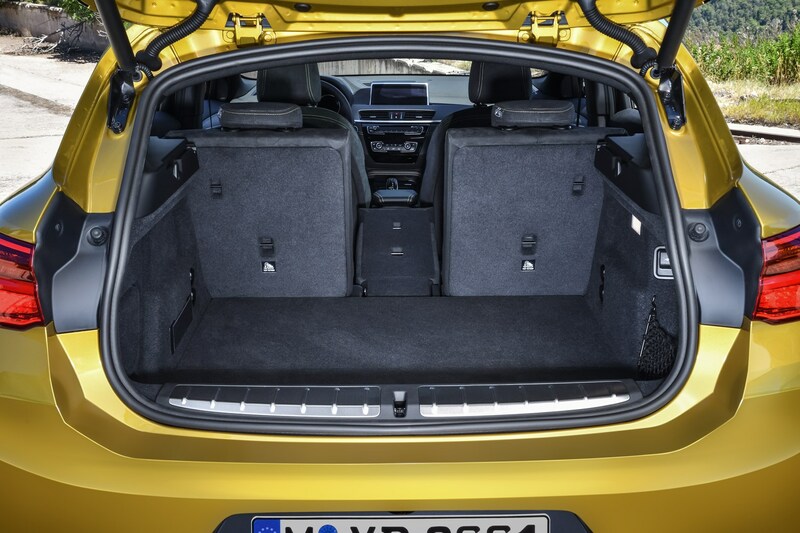 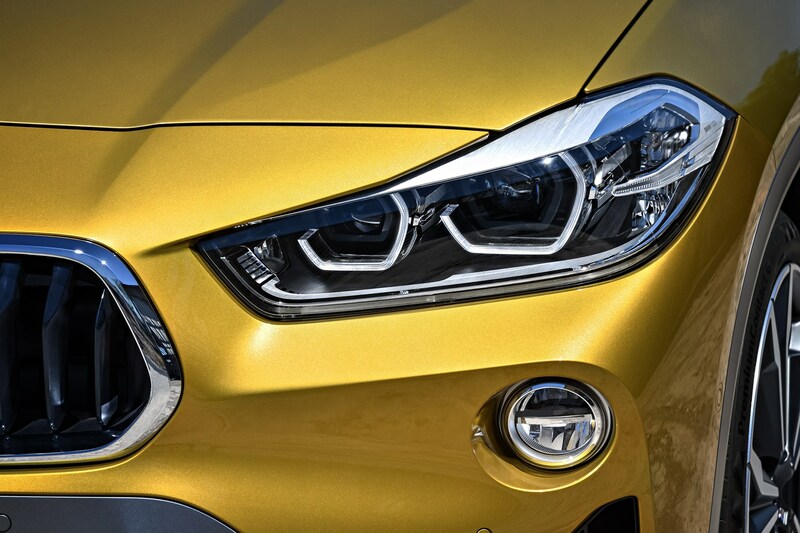 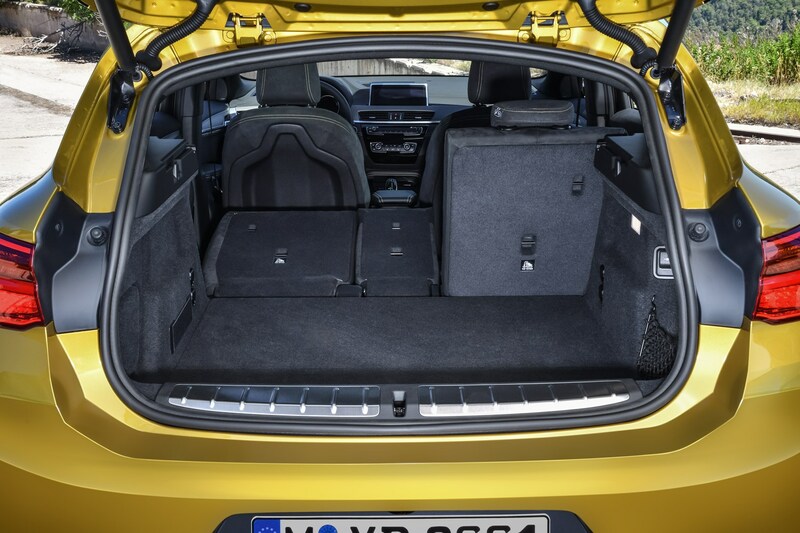 Trim structure familiar from other BMW SUVs: SE, Sport, M Sport and M Sport X. 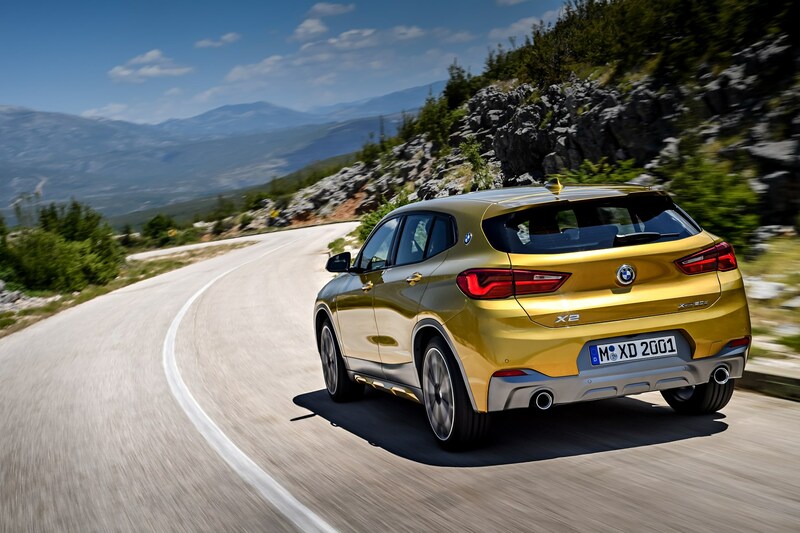 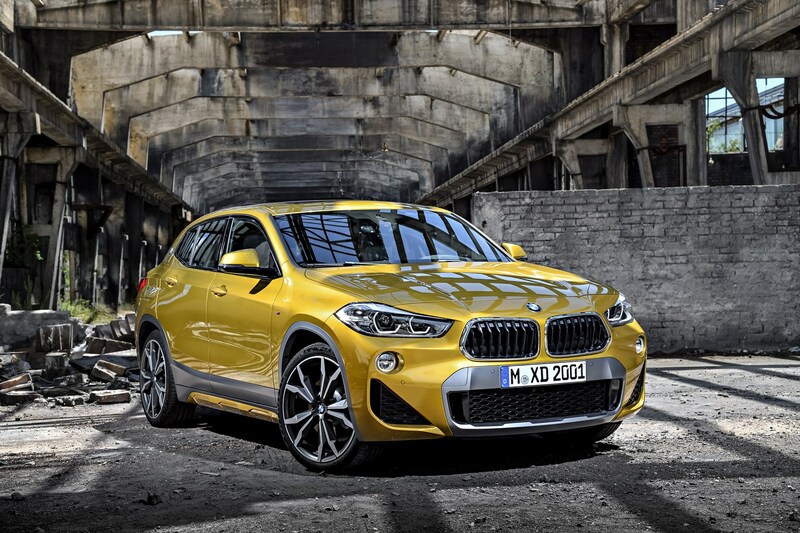 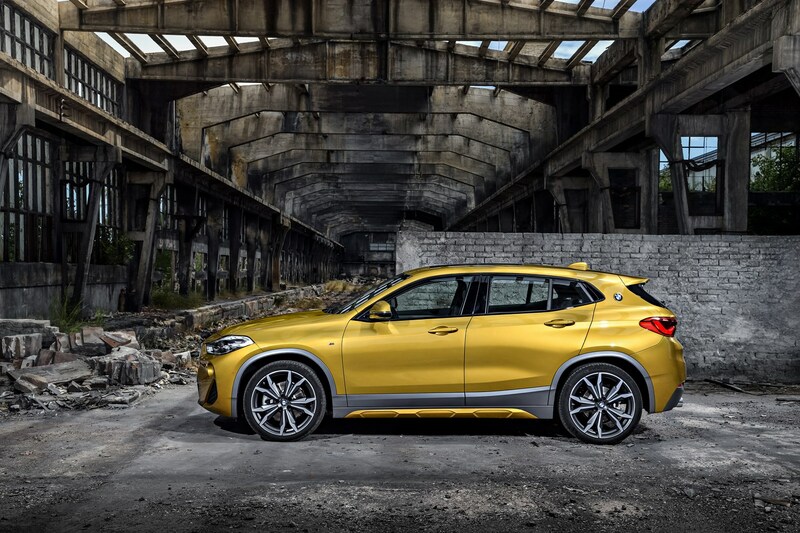 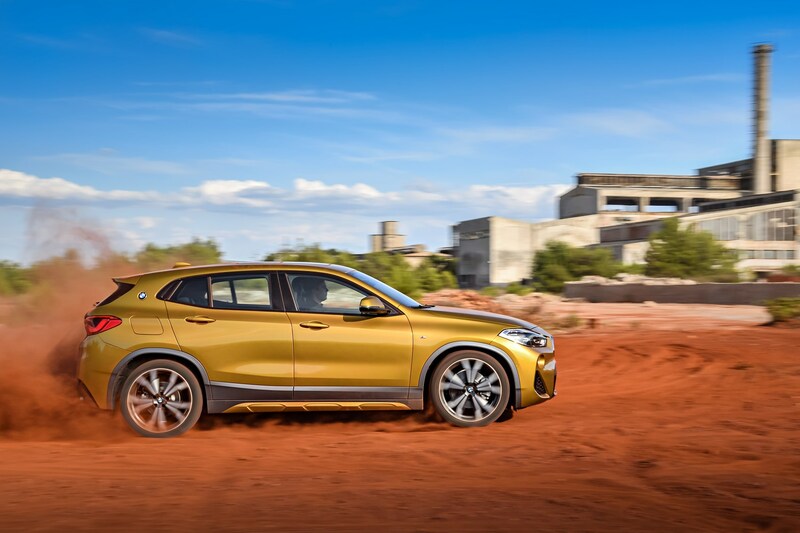 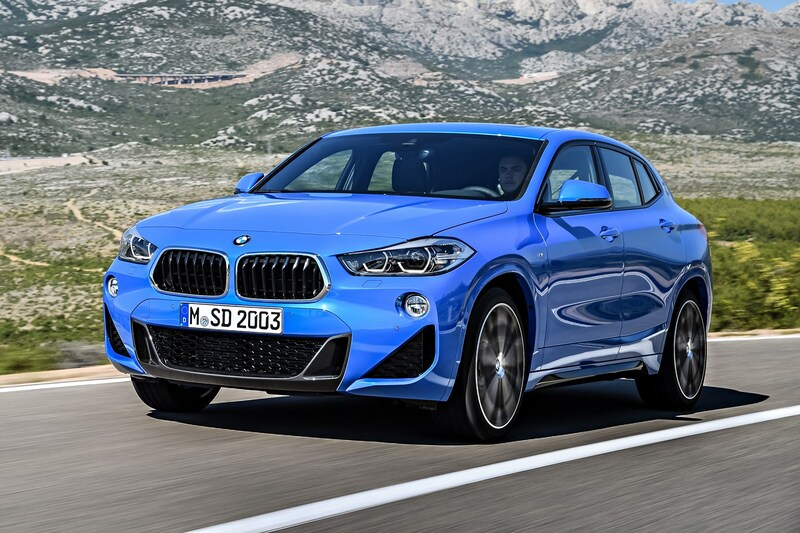 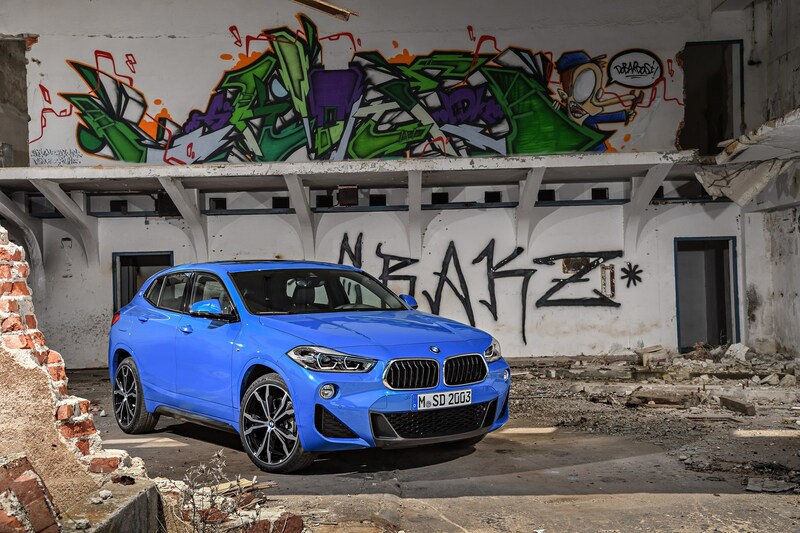 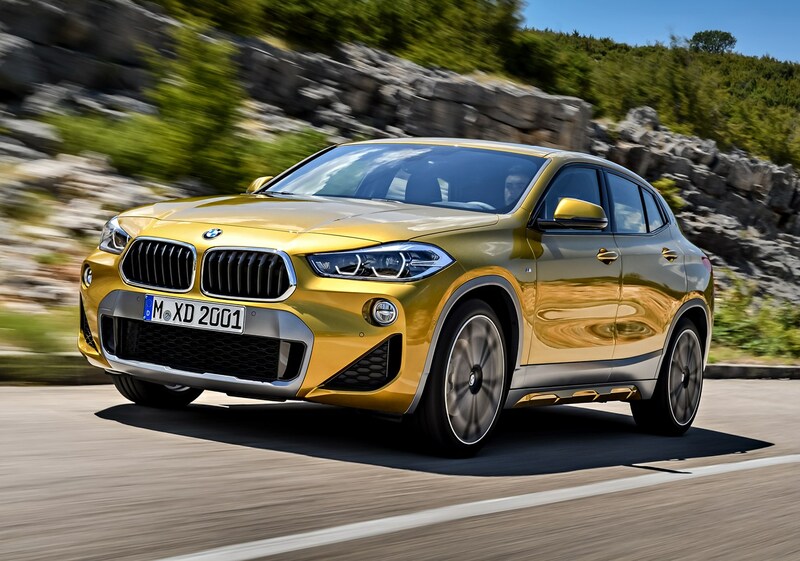 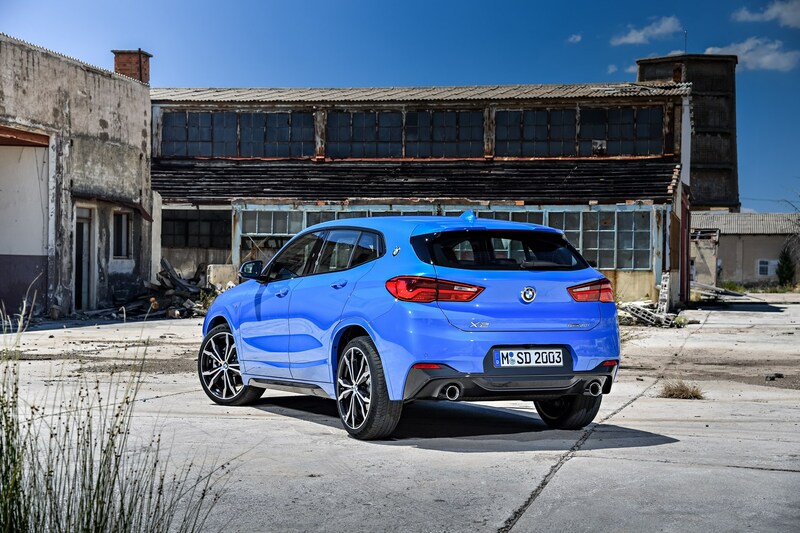 Buying a new BMW X2 SUV should be a pleasant affair, although if you’re after a big discount an online broker is probably your best bet. 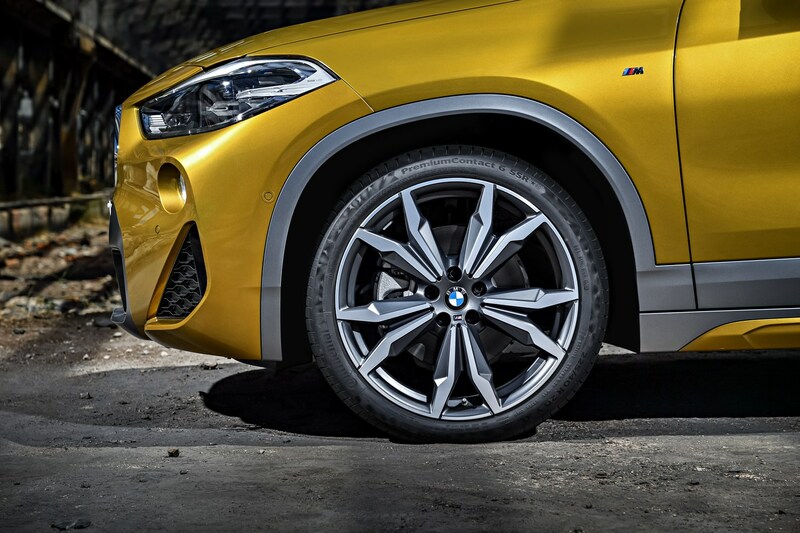 Bulk bought cars mean you should get money off, but don’t expect much of a chance to add optional extras or different paint and wheel combos. 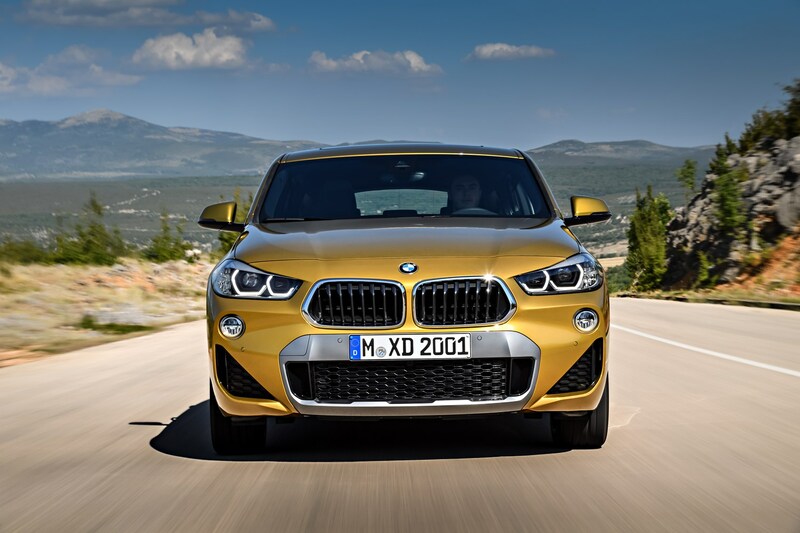 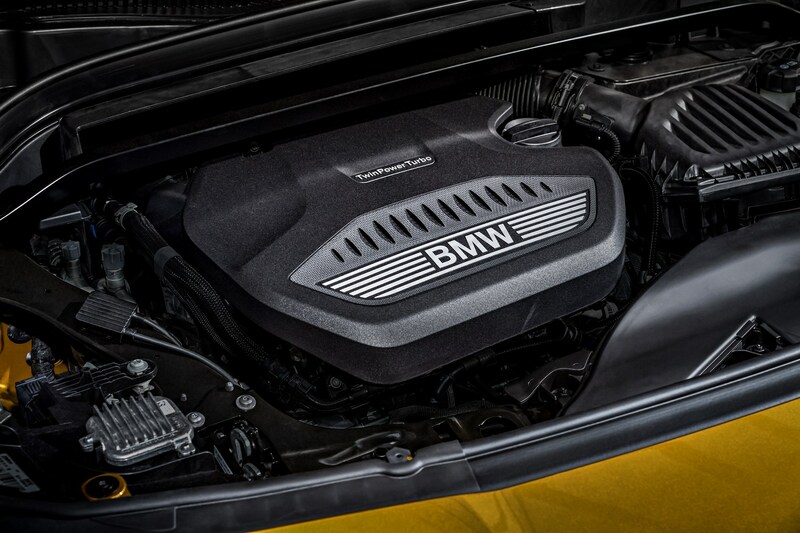 A BMW dealership is unlikely to offer much in the way of money off, so make sure you get an accurate Parkers Valuation for your part exchange. 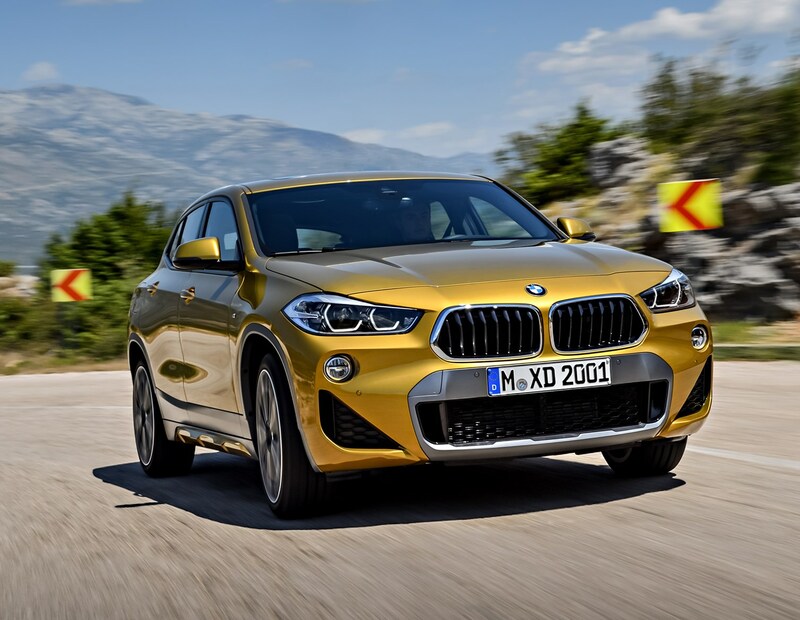 It’ll be hard to find any used BMW X2 models for now, as it’s a brand new car with no previous incarnations to choose from. 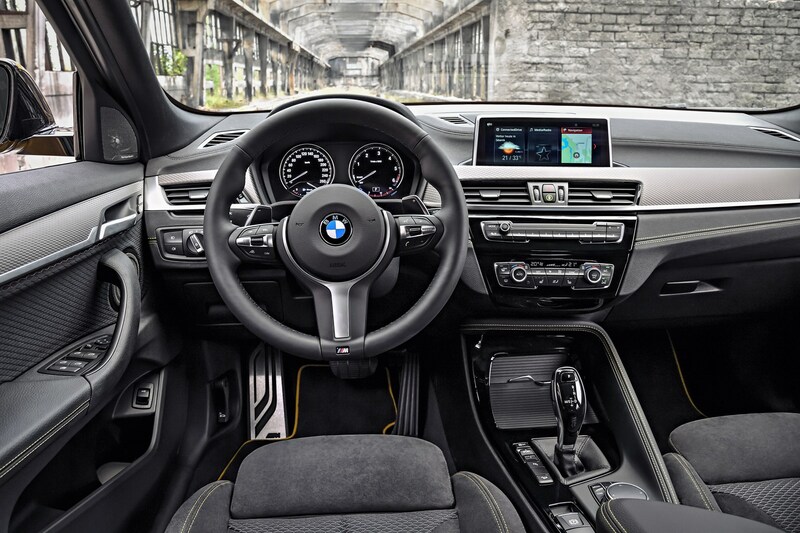 But ensure you carry out a full set of checks of all the electrical systems and interior features to confirm everything works as it should. 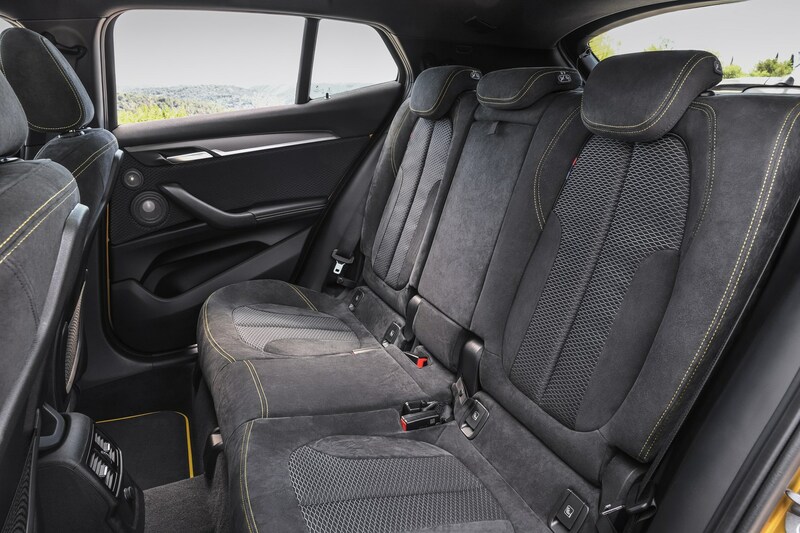 A Parkers Car History Check will highlight any worrying past you need to know about. 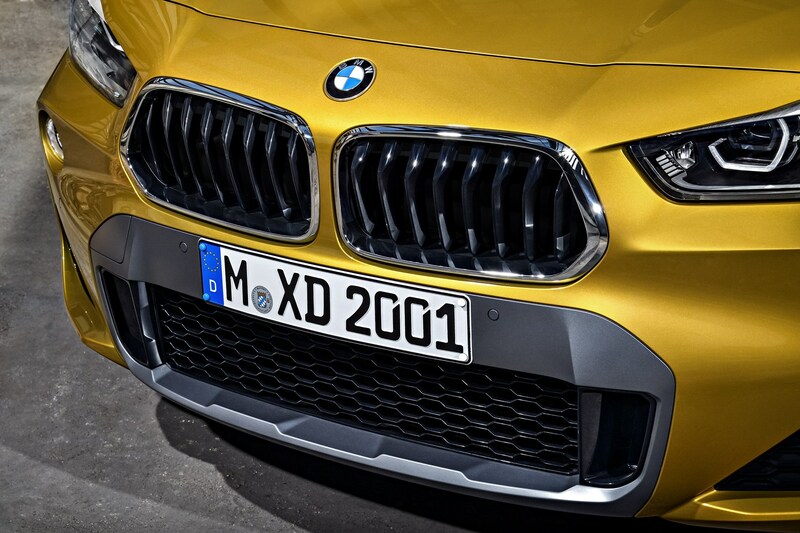 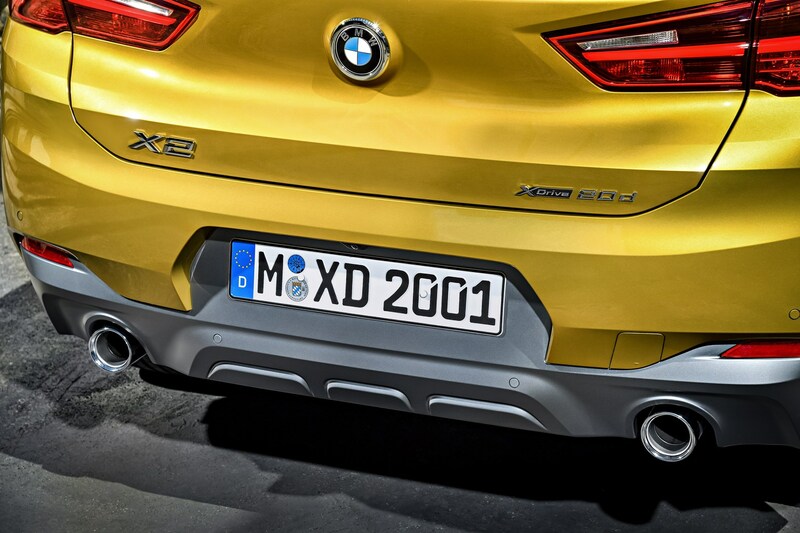 Selling your BMW X2 shouldn’t be a hardship – this is a desirable type of car wearing an equally desirable badge. 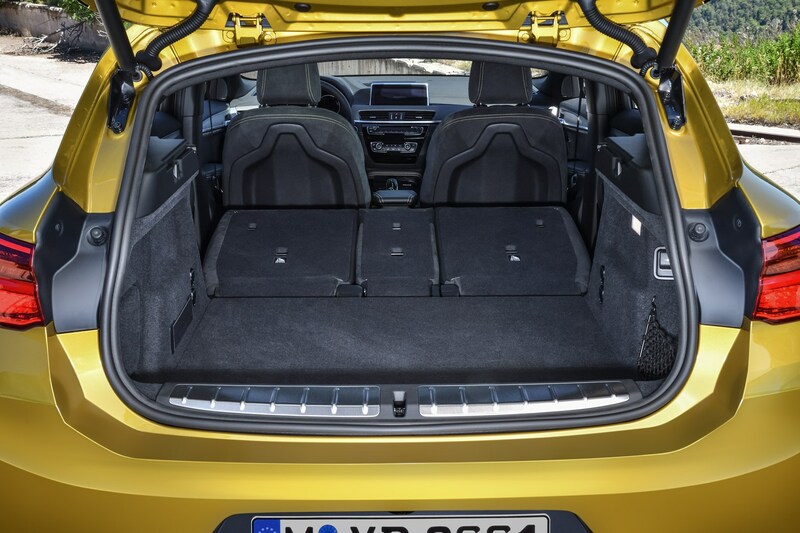 That said there are plenty of decent second hand alternatives that have been around long enough to reach used market saturation, namely the Range Rover Evoque. 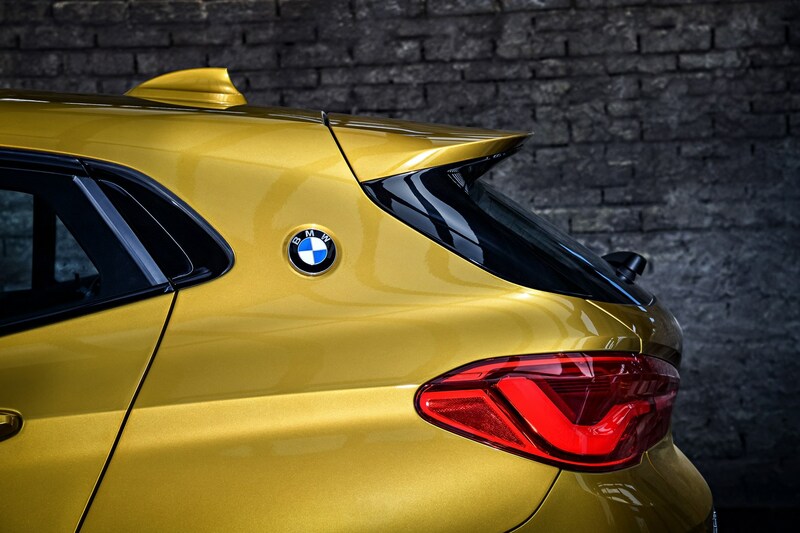 To find out what your car is worth, carry out a Parkers Valuation adjusted for your car's mileage and optional extras.